Sample pages from the Sam Stories book included with the ELSB for Older Students curriculum. Sample pages from the ELSB for Older Students Teacher's Guide included with the ELSB for Older Students curriculum. Meet Sam! She’s the adolescent character featured in our new Early Literacy Skills Builder for Older Students curriculum. Your older students with significant intellectual disability or autism, who still need to develop the foundations of literacy, will have Sam to help them along the way. The curriculum is delivered primarily via software or an app. Ideas are provided for blending instruction with print activities. The program incorporates the best practices of systematic and direct instruction. The software directs the student, provides feedback, and gathers data on the student’s performance. Instruction can be conducted with individual students or with groups. Students love creating an avatar to represent them. Avatars also appear on screen to indicate whose turn in the group it is to respond. Sam Stories, describing the adventures of Sam, her family, and her friends, are read to students in the software. They can follow along using the spiralbound book provided. A writing activity focuses on new vocabulary. End-of-level assessments—scored instantly— help determine when to move students to the next level. The Teacher’s Guide describes the underlying principles of the curriculum, the scope and sequence of ELSB for Older Students, how to use the curriculum, and the background and research supporting the curriculum. 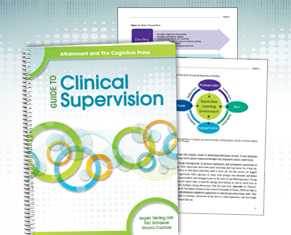 It also includes samples of the scripts used to teach objectives and includes reproducible pages for extension activities. PDF files of the Sam Stories book and the appendixes in this Teacher’s Guide are provided. The files come with a Classroom License for printouts and are provided for easy and convenient printing. PNG files of original art from the book Sam Stories are also included on the flash drive. The illustrations can be printed and used for multiple purposes: decorating bulletin boards, adding to letters for families, making mini “Sam” books, creating activity pages, designing scrapbooks about Sam, etc. 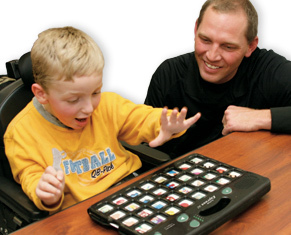 They can also be used to add images to a student’s AAC device. An index is provided on the flash drive to help you choose the best illustration for your purposes. PDF files of the response options included in the software/app if you choose to complete some activities in print form (Level X Print Cards.pdf). These files will print as full pages of response options found in the software/app. 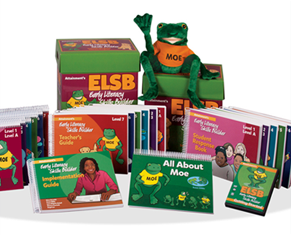 Includes software and iPad app, spiralbound Sam Stories and Teacher’s Guide, flash drive with electronic resources, and sight word and alphabet cards. 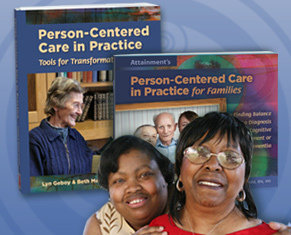 Written by Diane Browder, PhD; Susan Gibbs, PhD; Lynn Alhgrim-Delzell, PhD; Ginevra Courtade, PhD; Angel Lee, PhD. Sam Stories: 78 pages, Instructor's Guide: 182 pages, spiralbound, ©2017. Includes USB Flash drive for printouts.